Voices From My Clan showcases Nigeria as a country of many worlds. A world where young men grow up faster than they should. Where the brave stand up to the terror that war brings into innocent lives. 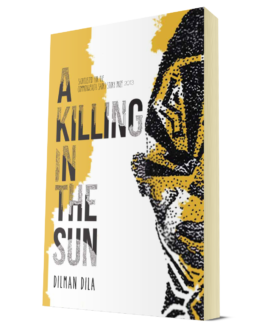 A world where young women battle the forces of tradition and patriarchy. Where women claim back their authority and respect from their communities. Where the fervently religious roam the streets and others hold on to their sanity in insane ways. 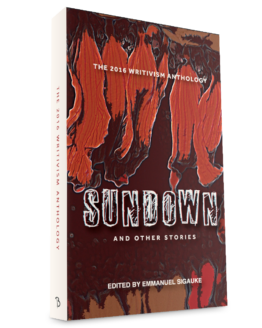 Though these stories have a distinct sense of identity, these stories are universal. Novelist, poet, and literary scholar. 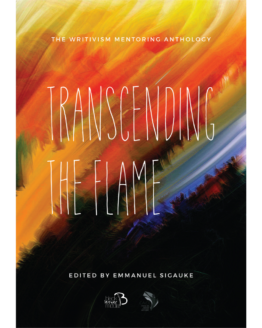 He is the author of Nairobi Heat, an anthology of poetry titled Hurling Words at Consciousness and a political columnist for the BBC Focus on Africa Magazine. 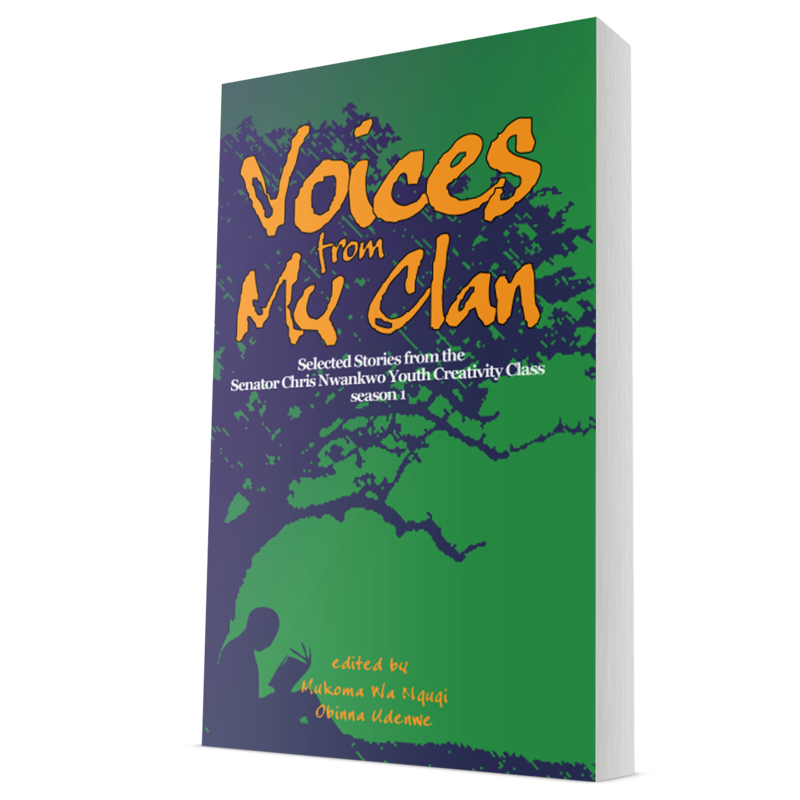 Voices From My Clan is a collection of short stories penned by young Nigerian writers. 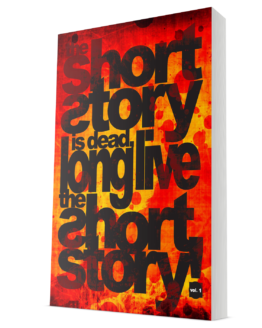 These stories were developed during the Senator Chris Nwankwo Youth Creativity Class. Supported by Chief Chris Nwankwo, Senator of the Federal Republic of Nigeria. Representing Ebonyi North Senatorial Zone, this initiative is run by the Ugreen Foundation.